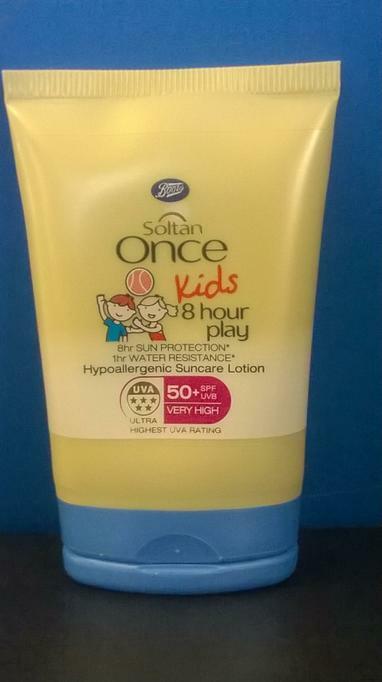 Boots have kindly donated some “Soltan Once Kids 8 hour play sun lotion – factor 50” to school, for use during the school day as well as the forthcoming sports day on Wednesday 1st July. Staff will supervise the use of the lotion if they feel any children need it. However, if you do not want your child to have this lotion applied please inform the school office.